Here’s an easy way to stretch your budget, even without a credit card. 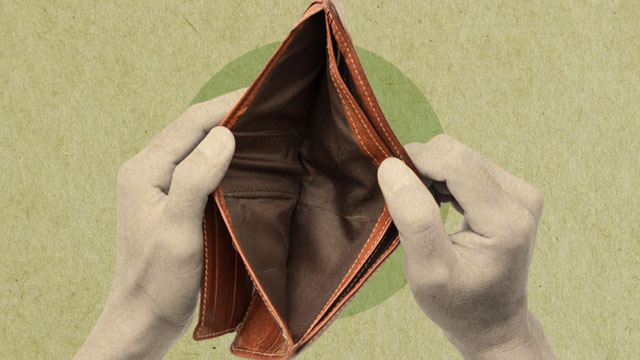 Every so often, the month creeps into those dreaded three or four days before payday—a phase when your budget starts to run dry and you find yourself scrimping for survival, down to the last peso. It’s called petsa de peligro, and if you’ve ever had to rely on your own salary for more than it’s worth, chances are you’ve seen days like this. The only real solution is a proper fiscal responsibility, which means you'll have to skip on unnecessary splurges. But when you’re winding down to those last few days and you need to get a little breathing room, don’t worry—Cashalo has your back. 1. Log in using your mobile number. 2. Input your bank account, work information, government-issued ID, and proof of billing to complete your profile. 3. Choose your loan amount and payment terms. 4. Wait for your loan to be approved. 5. 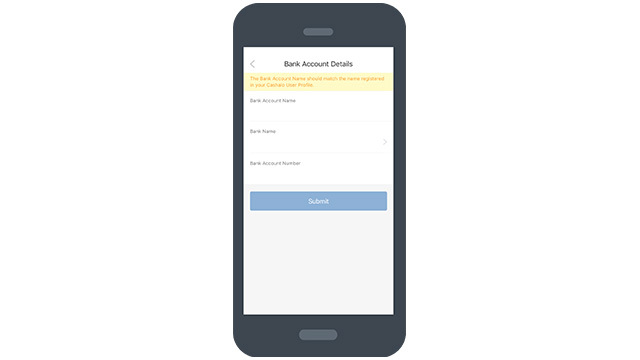 Receive your loan directly through your bank account. 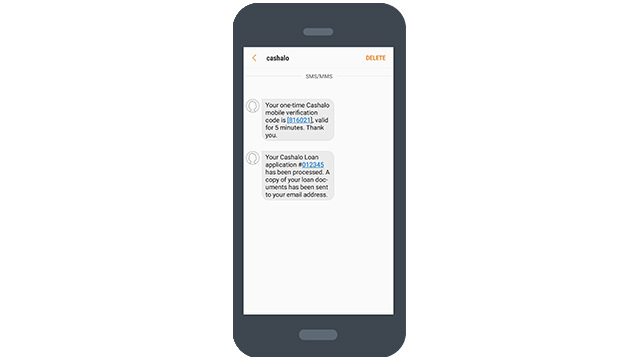 The entire process can be as quick as 30 minutes—Cashalo’s minimum time for disbursement. However, processing times may vary and the average is one day or less. Simply put, it's a fast and safe way to squeeze out of a tight spot. Cashalo offers low-interest rates (the lowest, outside of banks): 4.95 percent, fixed monthly. Say, you borrow P2,000 for your first loan—pay it back in 15 days at P2,131.48 (a small price to pay if you’re strapped for cash at a bad time). Of course, this is no excuse to be irresponsible with your money. It’s always best to live within your means and manage your finances accordingly. But everyone gets into tough situations sometimes, for whatever reason. At least now, when you need a helping hand, you know where to find one. Do you have any #cashconfessions you want to share? 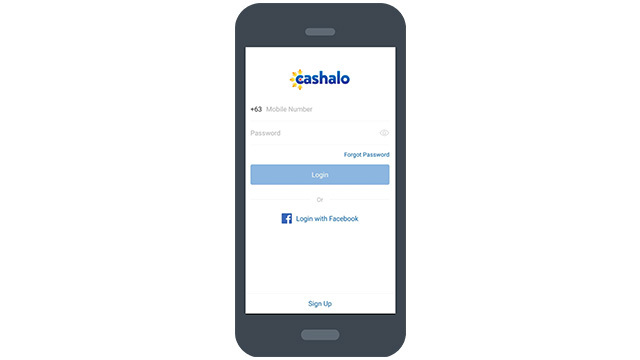 Follow Cashalo PH on Facebook and let everyone know about it. This article was created by Summit Storylabs in partnership with Cashalo.